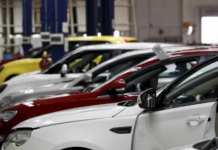 ISLAMABAD: Foreign Minister Makhdoom Shah Mahmood Qureshi on Thursday welcomed the German automaker Volkswagen’s decision to start manufacturing vehicles in Pakistan. 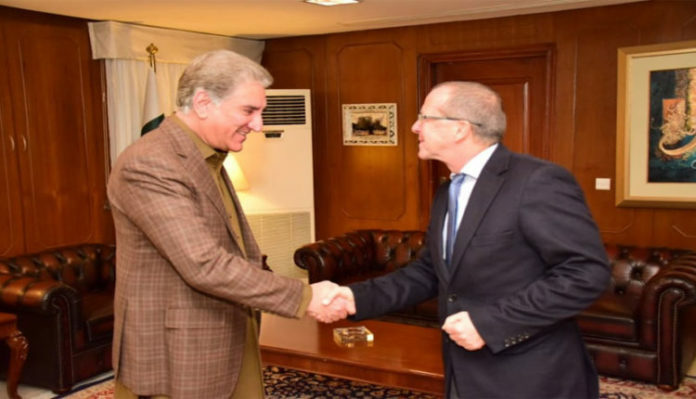 He also invited other German companies to take advantage of Pakistan’s investor-friendly policies, especially in the field of infrastructure development, agriculture, food processing, energy, mining, manufacturing, water and waste management. The foreign minister expressed these views as he received Ambassador Martin Kobler of Germany at the Foreign Office. The two sides appreciated the positive developments in bilateral relations and agreed to translate the existing friendship and mutual goodwill into strong political and economic partnership, a foreign office press release stated. He appreciated the establishment of Energy Forum by Germany and invited the German investments in hydroelectric power generation, particularly in Khyber Pakhtunkhwa, Azad Kashmir and Gilgit Baltistan. 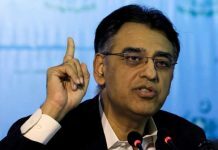 The foreign minister also underscored the need to promote legal migration of Pakistani workers to meet the growing demand for skilled labour in the German economy. He appreciated the positive role of the Pakistani Diaspora in Germany, which acts as a bridge in enhancing people-to-people contacts. The ambassador assured the foreign minister of Germany’s full support in enhancing bilateral relations in all areas of mutual interest.